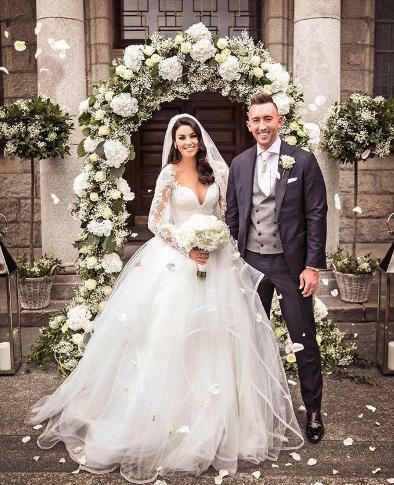 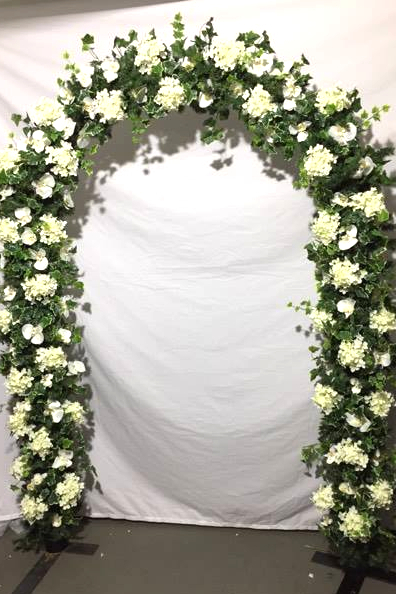 Wedding Flower Arches are coming more and more popular but a lot of couples don't have the big budgets to stretch to floral pillars and floral arches. 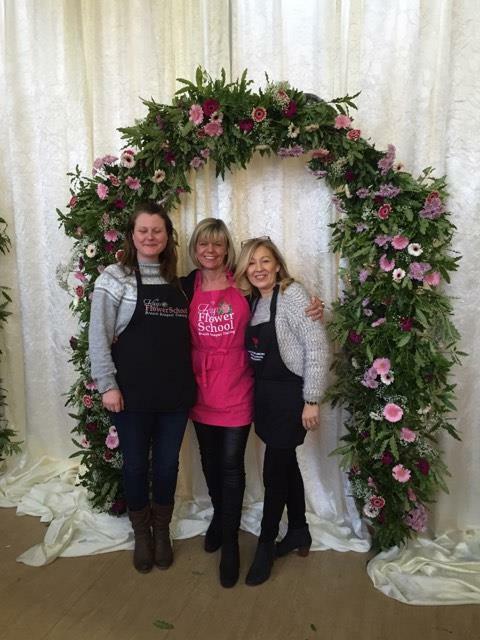 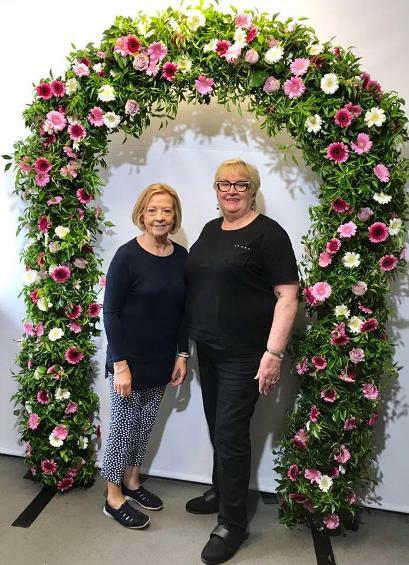 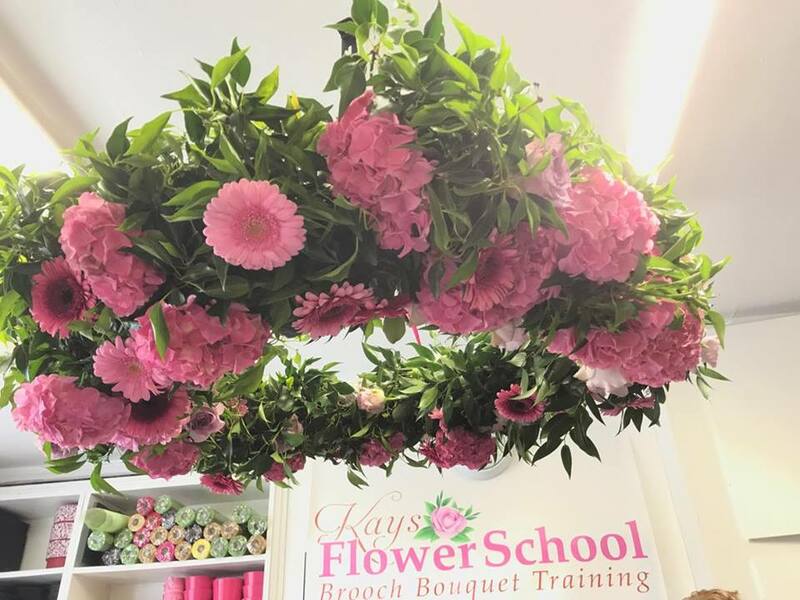 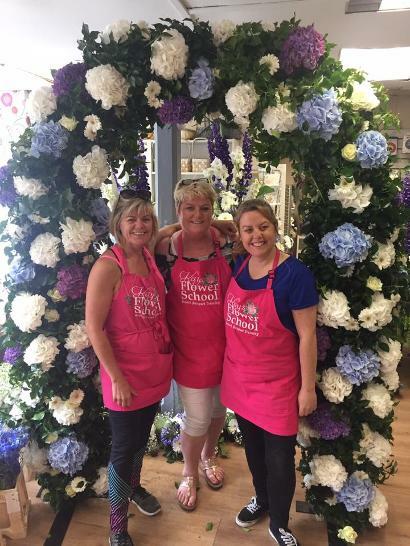 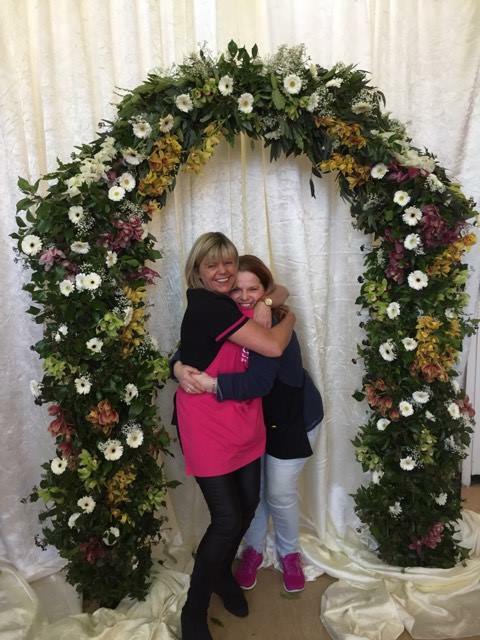 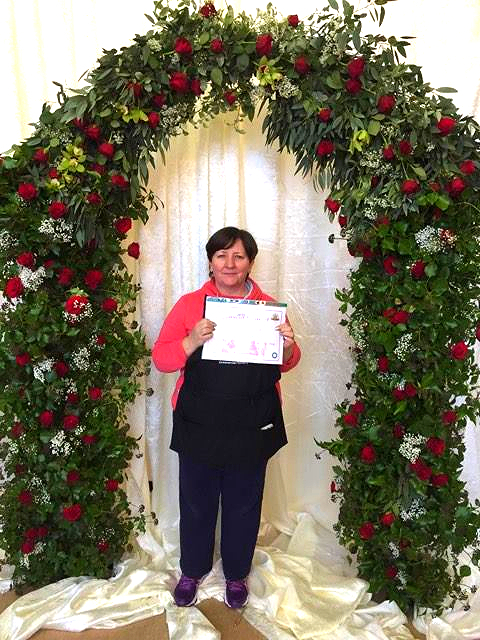 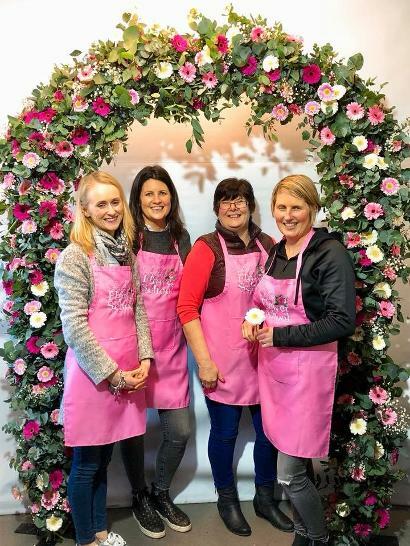 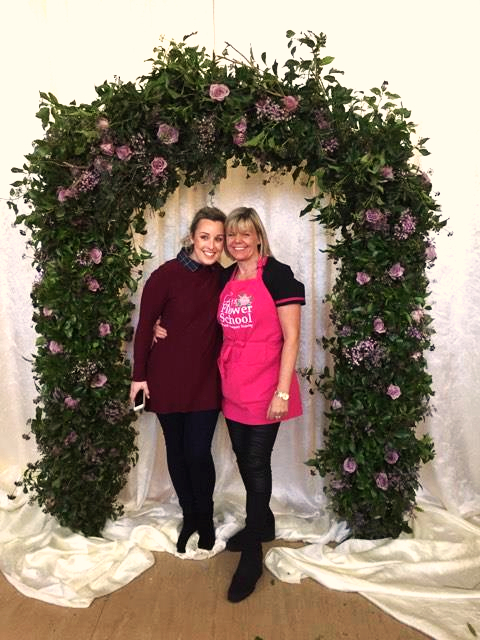 Here at Kay's Flower School we have been working on a Floral Arch Design that is easy to construct, can be adjusted to any height, is light an easy to transport in even a hatchback car and is easy to assemble on site. 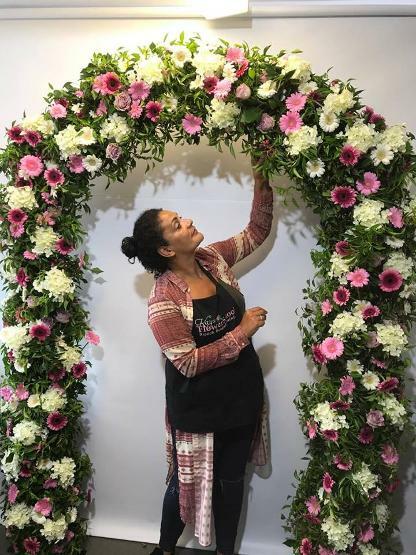 On this specialised workshop students will learn how to construct a Floral Pillar and a Floral Arch that is both portable and stable and can be adjusted to any height or width. 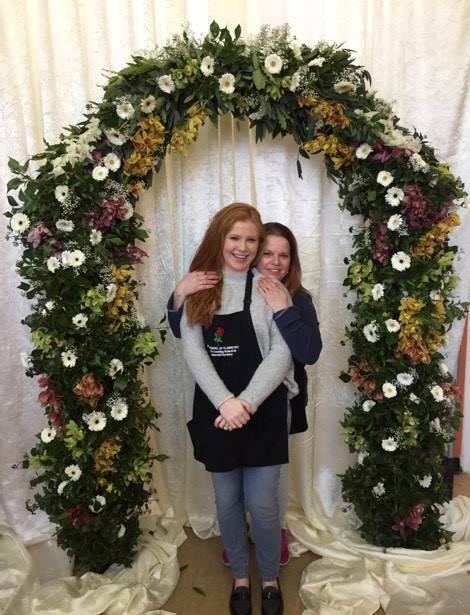 Students will then help decorate and assemble a full Flower Arch and also Floral Pillars. 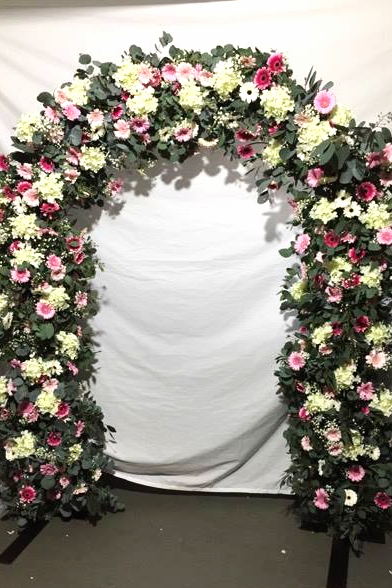 Students will have the opportunity to photograph the Floral Arches & Floral Pillars at different stages of construction and completion. 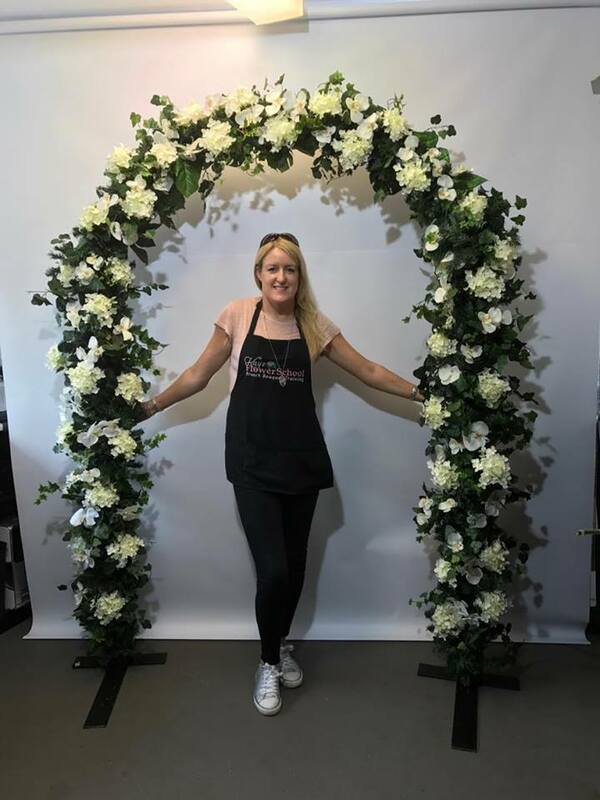 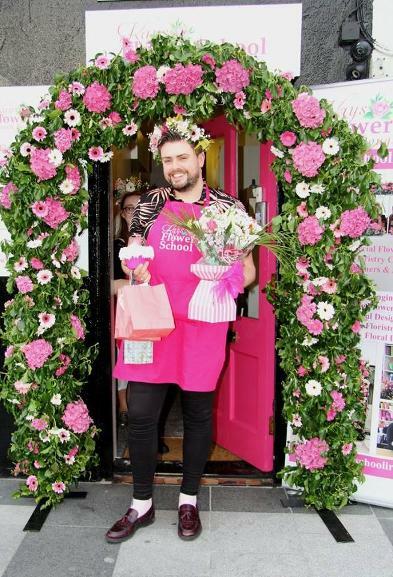 Also as part of this workshop we will include the Construction of an Artificial/ Everlasting flower Floral Arch, which will also include details of costing and sourcing materials. 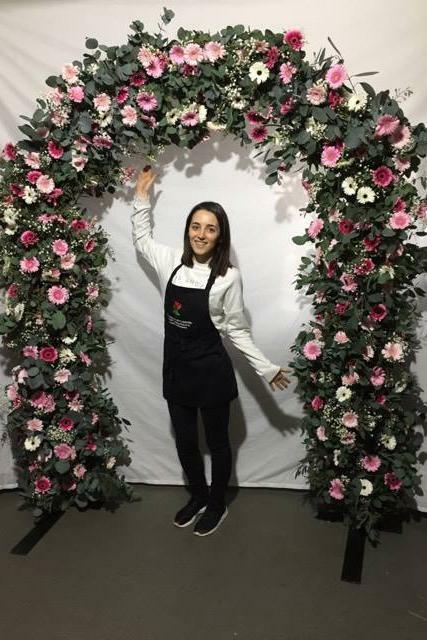 Students will be supplied with detailed notes on the construction of the Free Standing Floral Arch Frame that they can copy. 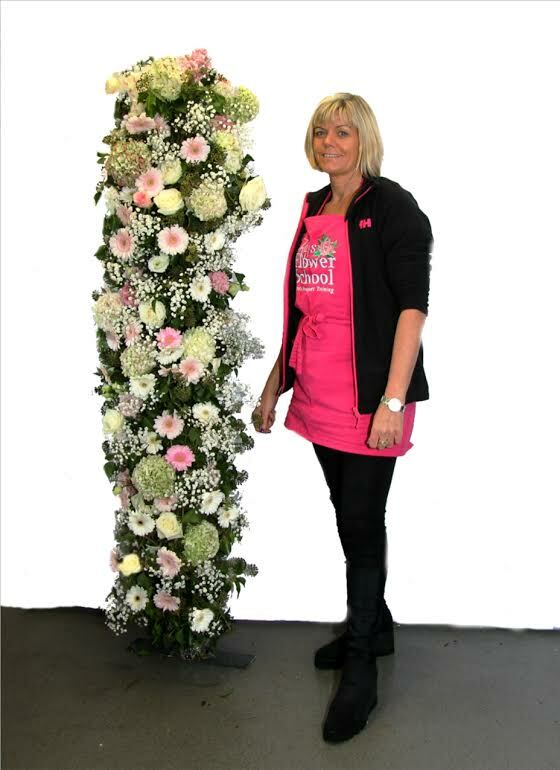 Students will be supplied with detailed notes on decorating the Floral Pillars and Floral Arches. 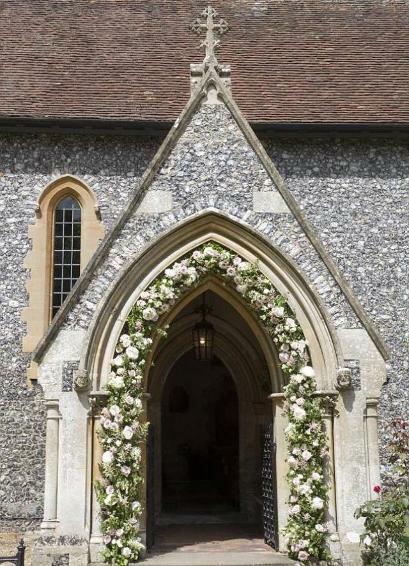 We will provide a list of suggested flowers that can be used and approx quantities. 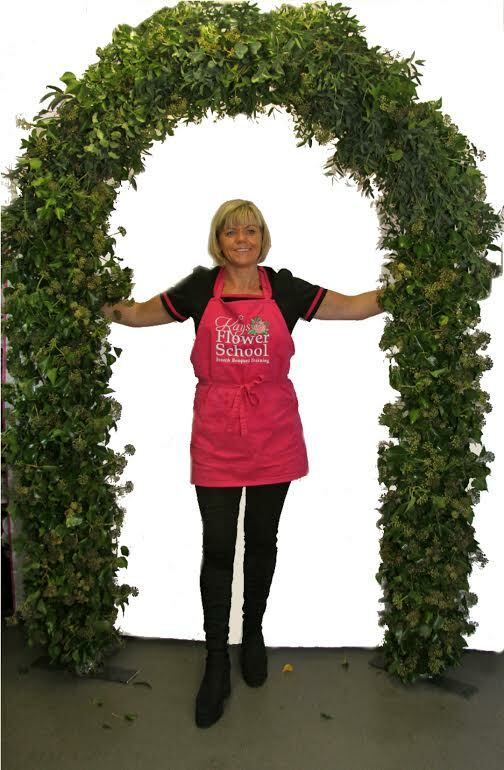 We advise how to cost the Floral Arch and the retail price of the flower arches and flower pillars. 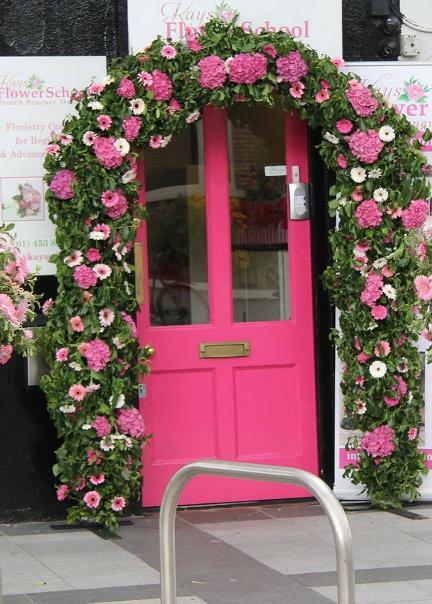 What will I Make on My Workshop? 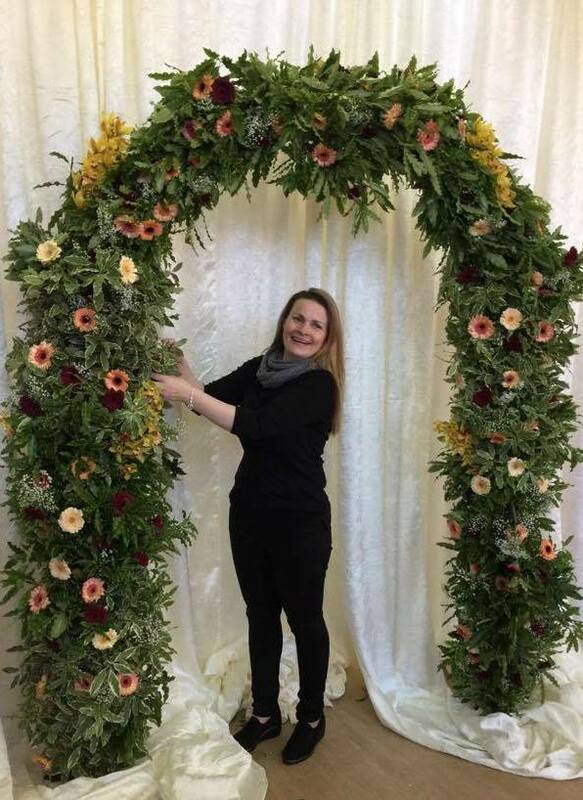 You will help decorate a Flower Arch that will be approx 6ft 6 inches in height and 3.5ft in width. 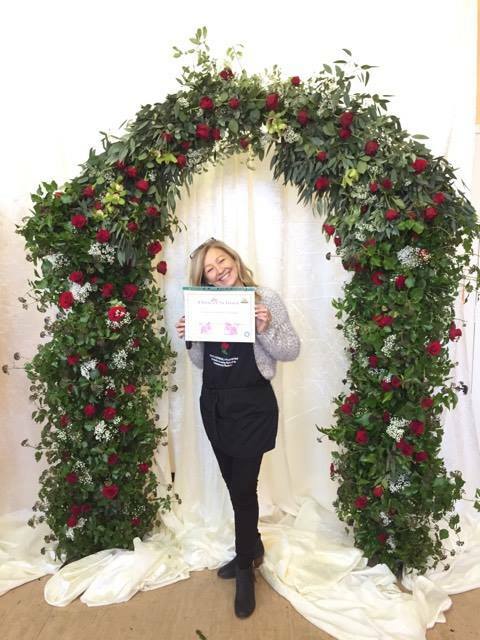 You now also have the opportunity of taking our Floral Arch Workshop as a 1-2-1 Class where you will have a tutor solely working with you. 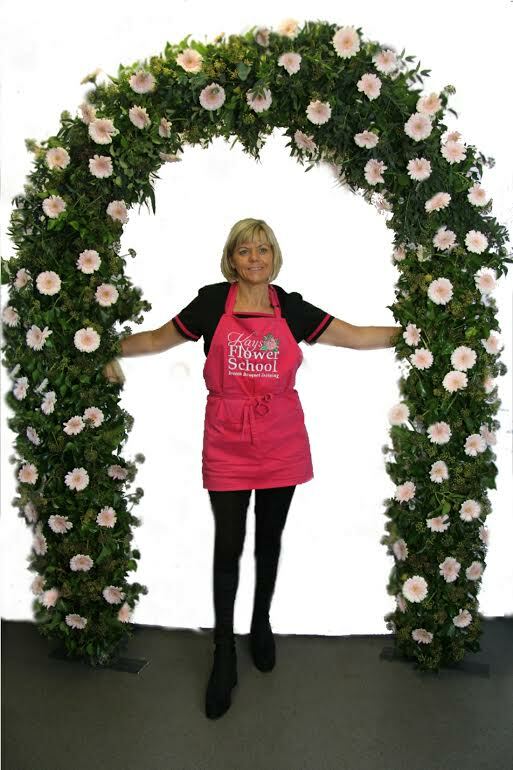 On this 1-2-1 Flower Arch Workshop will decorate a full arch and bring it home with you. 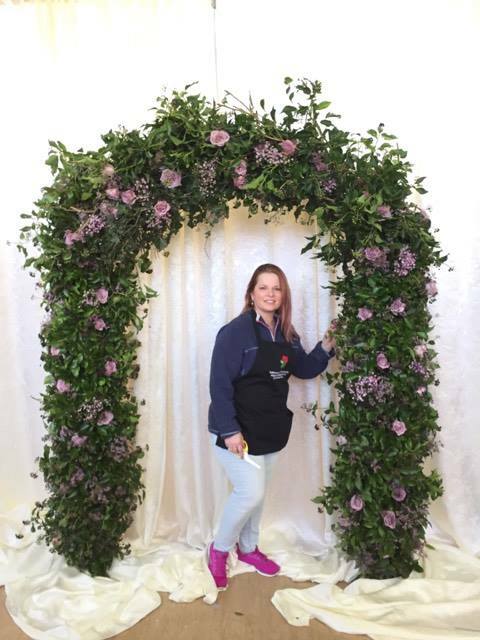 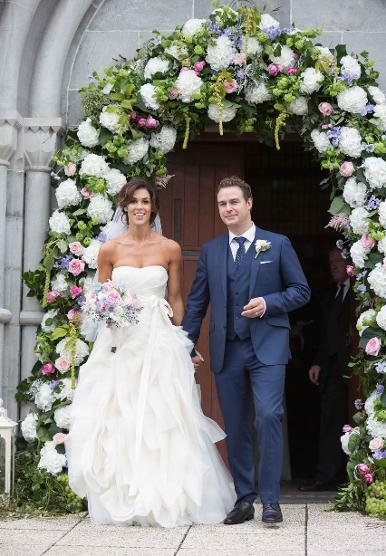 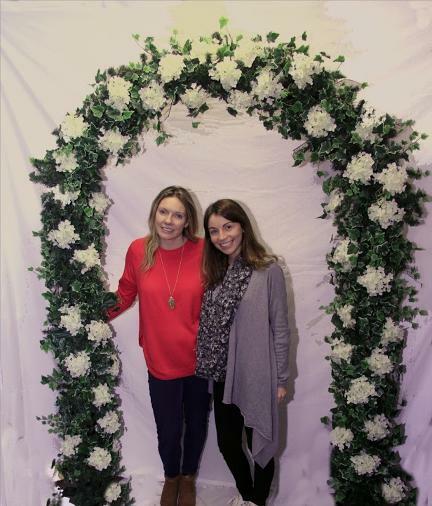 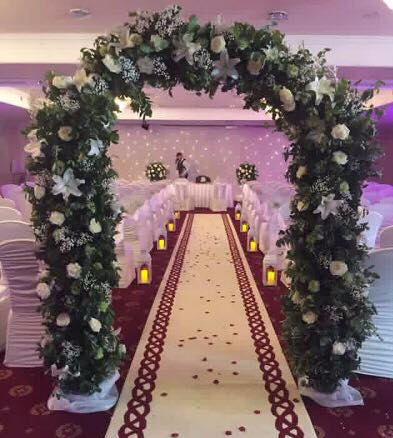 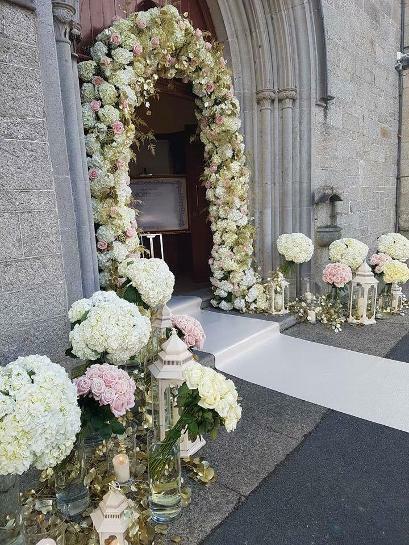 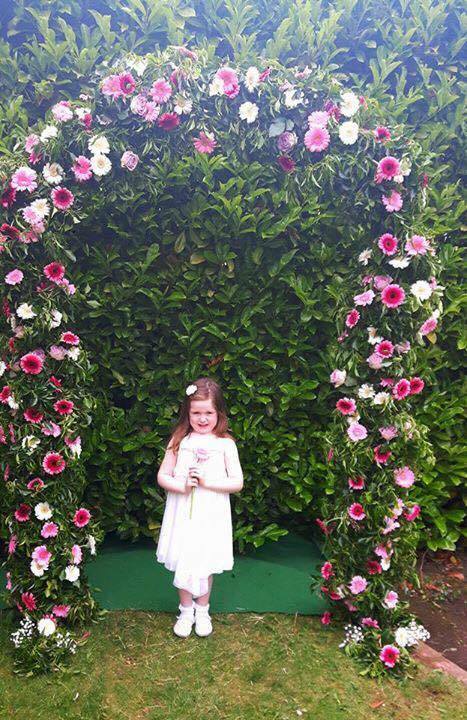 We recommend you bring along your staff or a friend that can help you with the decoration of your flower arch. 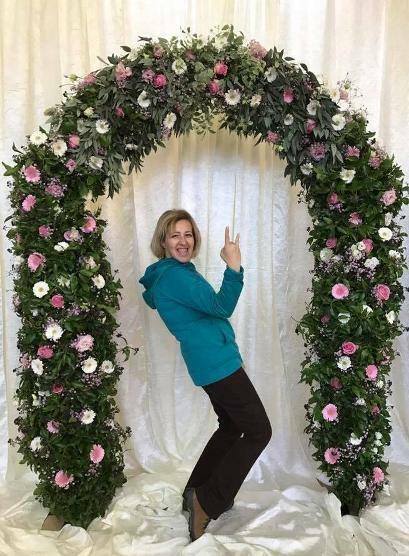 There is no extra cost for bringing up to 3more people with you. 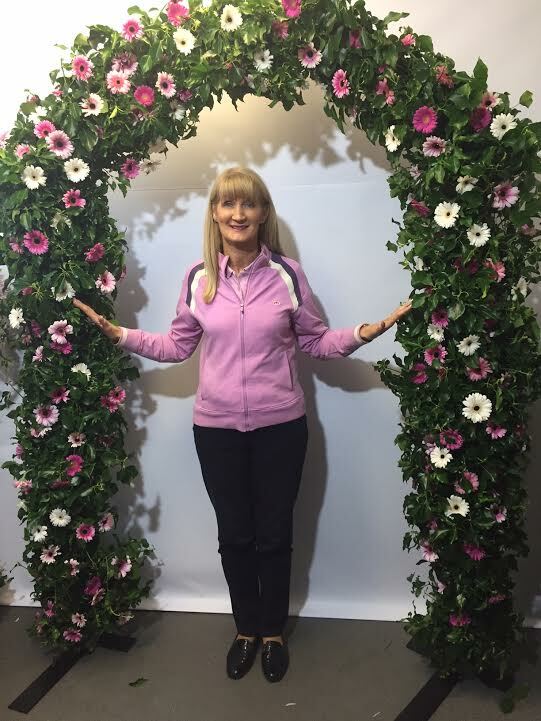 Cost for the 1-2-1 Workshop is €850 and it takes approx 3 hours.